The log house located in the Address Rantalantie 7, in the city of Lieksa, was built after the war time, during the year 1946. According to the old drawings of the property, it was built as a residence for the doctor and dentist of the old town of Pielisjärvi. The house was meant to be the doctor´s and dentists reception, as well as his home. There were rooms for the doctor and also for his helpers. In total the house had a surface of 350 square meters. After the time the doctor lived in the house many different city employees lived there. Later on, the reception facilities for the town´s veterinary were built in the big back yard. After the millennium 2000 (there is no exact information) the house remained empty and abandoned. It was suspected to have mold problems. The plants in the front and back yard grew out of control until it was not possible to notice the house anymore. Nobody would see it, even it was so near. The property has been many years for sale. 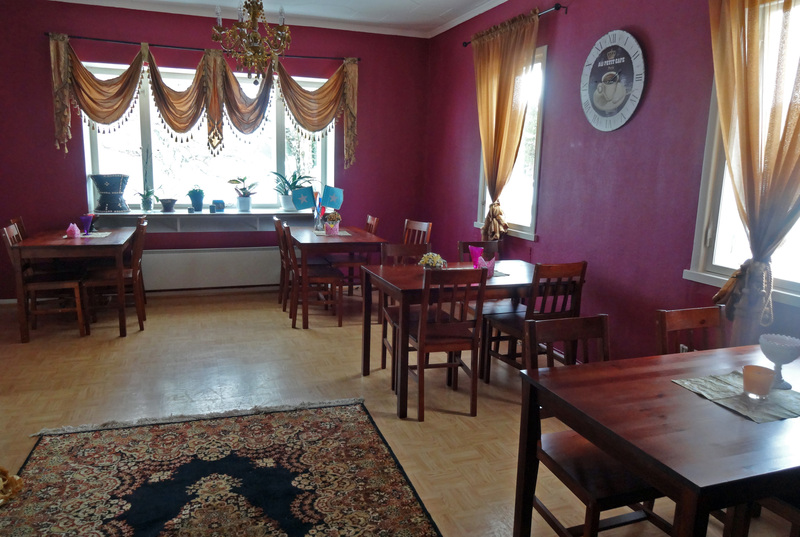 In the summer of 2015, the Somali Family Association of Lieksa bought the house. The project was to fix and renovate it, and create there a Village House to offer services to the immigrant´s community. There were not found any major mold problems and the small problems were still possible to fix. . 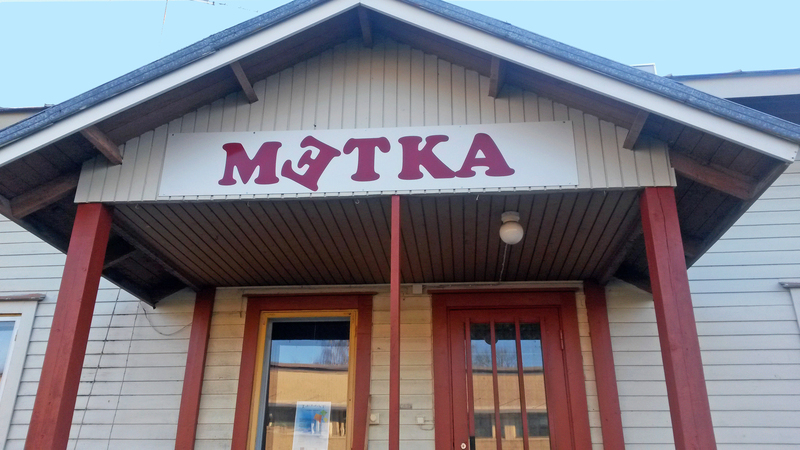 The “Kites Project” (Leijat-Hanke) brought the house back to life after many years of cold. The Somali Family Association fixed the roof, the electric installation, the heating and the water pipes. Once the house would be completely fixed it can provide better services to its customers. Interior design students from the North Karelian College carried out the interior design of the house taking into account the immigrant´s wishes. The goal is to have a house with spirit of entrepreneurship, where to offer work and create services. In the premises there will be a cafeteria and also a sewing workshop and ethnic fabric’ s shop. The association's aim is also to develop public transportation in the area. The official opening of Metka-Village House was held on tuesday 27.10. Abdirahim Husu Hussein from Helsinki was our guest of honor. Husu: “In the word there are to White Houses, one in Amerika and the other one in Lieksa”. Both valuable! !